Apple iPhone 7 Plus Now On Pre Order At Lazada Too, Price Starts At 53699 Pesos! Home / apple / mobile / news / Apple iPhone 7 Plus Now On Pre Order At Lazada Too, Price Starts At 53699 Pesos! 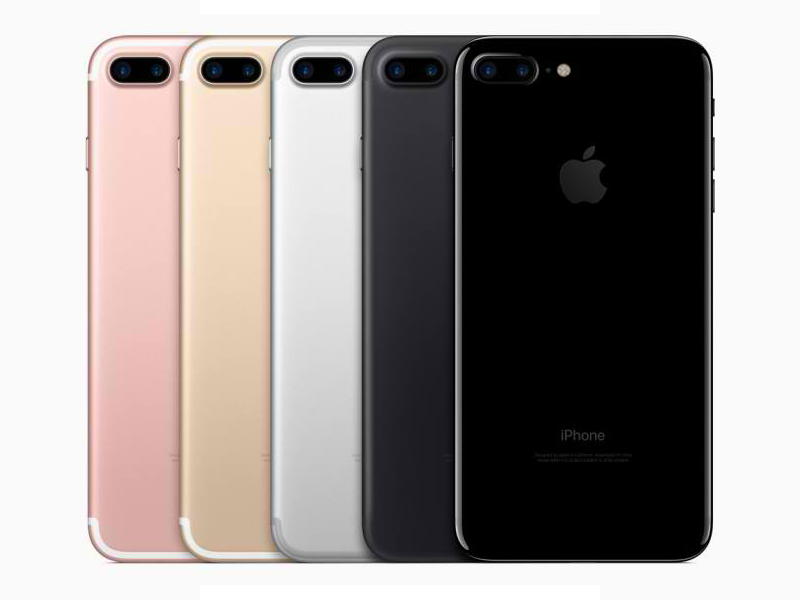 Aside from the iPhone 7 with 32 GB storage, Lazada Philippines has uploaded the entire Apple iPhone 7 pre-order page that includes the iPhone 7 Plus and the rest of its storage variants and colors. In case you missed it, the iPhone 7 Plus is equipped with a larger 5.5 inch Retina display that has a resolution of 1920 x 1080 pixels at 401 ppi. Under the hood, it carries the speedy 64 bit Apple A10 Fusion quad core processor, 3 GB RAM, 32 / 128 / 256 GB internal storage, and 2,675 mAh of battery capacity. The iPhone 7 Plus is also the first iPhone with dual camera setup. It uses a 12 MP f/1.8 28 mm and 12 MP f/2.8 56 mm with wide angle, bokeh, and 2x optical zoom features that you can play around with to create better photos. In front, there's a 7 MP selfie camera w/ flash. Then the handset will have WiFi, LTE, fingerprint sensor, Bluetooth 4.2, NFC, GPS, A GPS, and iOS 10 software. The phone also now has a pressure sensitive button and doesn't have a 3.5 mm headphone port anymore. At Lazada, the price of iPhone 7 Plus with 32 GB ROM starts at 53,699 Pesos all the way up to 65,900 Pesos for the 256 GB variant.